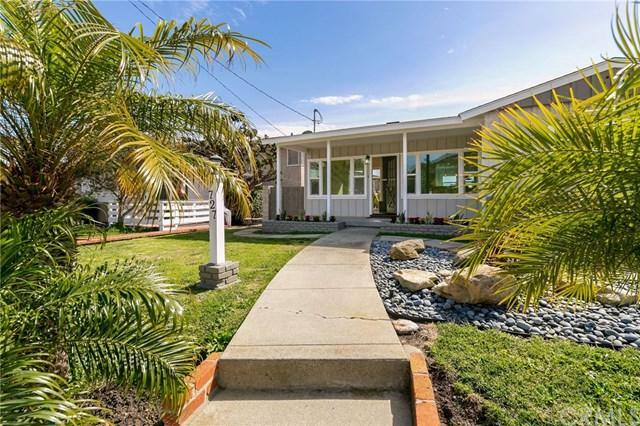 727 W 36th Street, San Pedro, CA 90731 (#300969174) :: Ascent Real Estate, Inc.
GREAT LOCATION!! 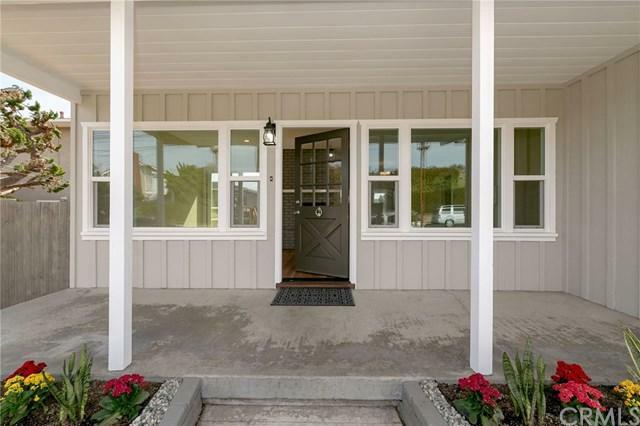 This Traditional Ranch Style home on the outside with modern upgrades on the inside is located on a quiet family friendly Point Fermin neighborhood.Walking distance to Look Out Point, The Korean Bell, The Historic Point Fermin Lighthouse as well as the community neighborhood pool recreation. 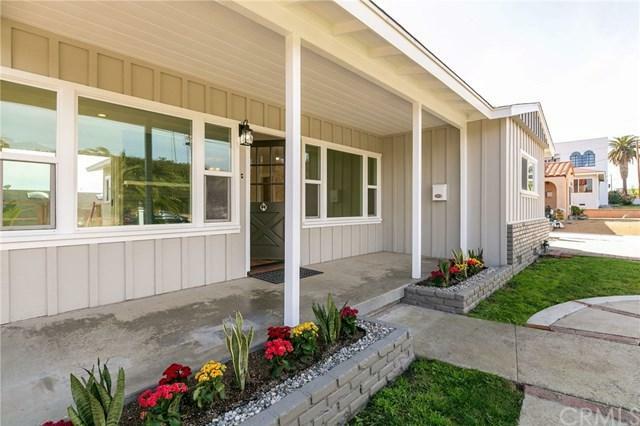 Featuring 3 Bedrooms, 1 3/4 baths, an open end fireplace with raised hearth in a lovely living room with laminate wood floor,recess lighting, which leads out to a redwood deck with peek-a-boo ocean vi GREAT LOCATION!! 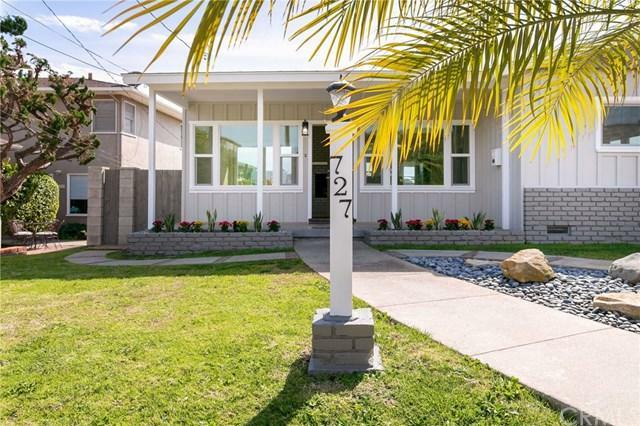 This Traditional Ranch Style home on the outside with modern upgrades on the inside is located on a quiet family friendly Point Fermin neighborhood.Walking distance to Look Out Point, The Korean Bell, The Historic Point Fermin Lighthouse as well as the community neighborhood pool recreation. Featuring 3 Bedrooms, 1 3/4 baths, an open end fireplace with raised hearth in a lovely living room with laminate wood floor,recess lighting, which leads out to a redwood deck with peek-a-boo ocean view. Dining area, Fully remodeled kitchen features all new cabinets with slow closing doors and drawers, stainless steel appliances, water proof wood grain laminate floors, custom island with built-in oven and cook top, stainless steel hood, recess lighting, quartz counter tops and more. Great spaces for out door entertaining, extra parking(RV or Boat). Plenty of room for a pool or building 2nd unit for income property (zoned LAR2) per title report. Master bedroom has new carpet, outlets / switches, light fixtures and the master bath has new water proof flooring over sized pedestal sink 3/4 shower with glass door. Hall bath has been fully remodeled with water proof flooring, lighting, floating cabinet/sink and all new tile in shower/bath area and a reglazed cast iron tub. The 2 additional bedroom are good sizes freshly painted as well. All new windows, new force air heater, 200amp panel etc.. First time on the market in over 60 years don't miss out on this one, it won't last!